These super stretchy jeggings are the ultimate comfort must-have staple for your wardrobe. Great for everyday wear, they offer an authentic washed finish, three pockets and feature a comfortable elasticated waistband for the perfect fit. 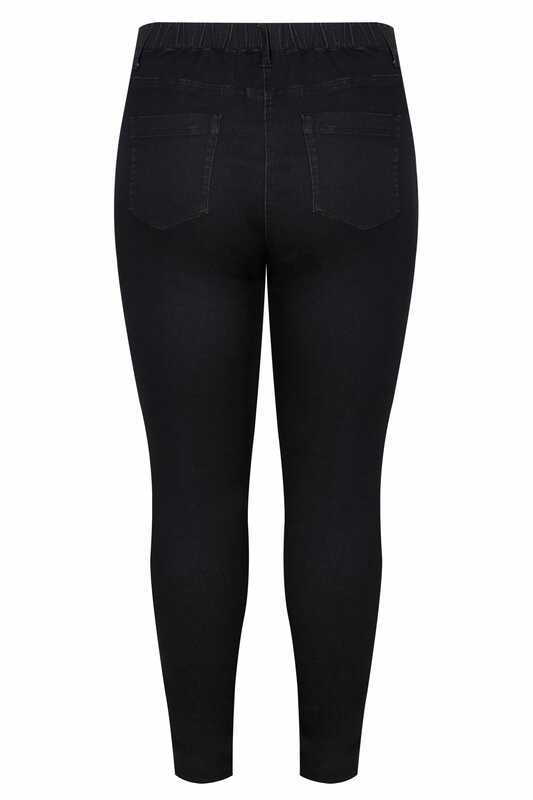 An essential pair for creating an effortless off-duty look, we love their comfort fit.